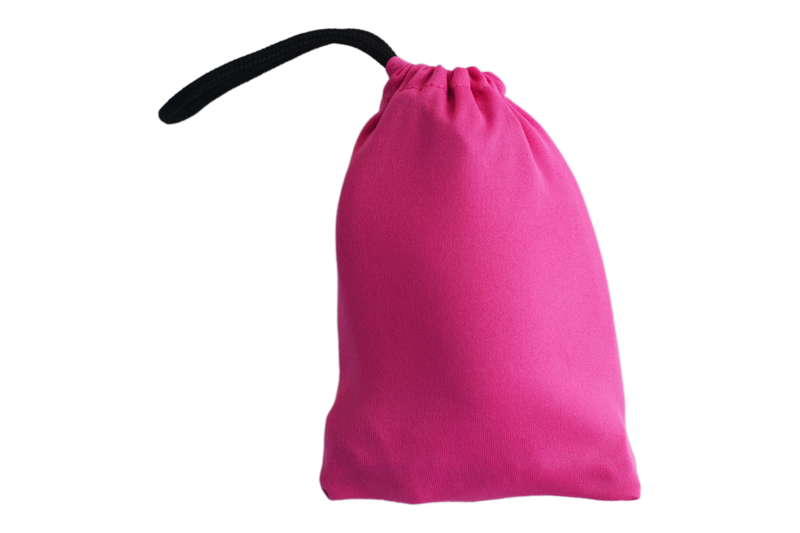 This lightweight Sleep Mask has been specially designed with ladies in mind! The moulded shape contours comfortably to the face and provides great blockout and relaxing darkness. Our Dream Essentials Contoured Sleep Mask also is extremely lightweight which proves perfect for people who like to sleep on their side. It is soft, flexible and breathable so you stay cool while sleeping. CONTOURED – Shape allows you to open & close your eyes freely, whilst retaining darkness. Perfect for when you are flying and don’t want to smudge your make-up. TRAVEL – Perfect for travelling on planes, trains, buses or cars! 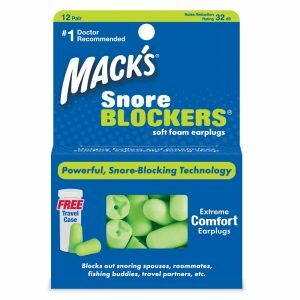 Dreamgirl Ear Plugs have a noise reduction rating (NRR) of 30 decibels, Mack’s® Dreamgirl earplugs are perfect for blocking sound when where noise is a nuisance. My travel agent recommended Sleep Buddy when we booked our recent cruise with them. I bought the Dreamweaver set for my husband and the Dreamgirl set for myself. I don’t know how I managed to travel without this in the past. It was surprisingly comfortable and was really good at blocking out the light. The earplugs that came with the set were a real bonus too! 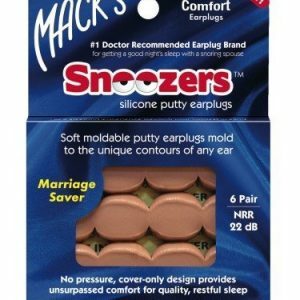 (I had never worn earplugs before & now I’m a convert!) I’d recommend this to anyone looking to travel! This set is the best for travelling. Its light, comfortable and blocks out the light so I can get some sleep when flying and staying in different hotels. This is my first sleep mask and I’m really pleased. Really comfy and blocks out the light. What more can you ask for. I loved this mask whilst recently travelling overseas. It sits on your face so light and blocks a great amount of light. It was heaven sent when flying. If you’ve not tried a sleep mask before I highly recommend that you do. It truly does make a difference. I’ve gone through two of these masks. Loved them and am now onto my third.